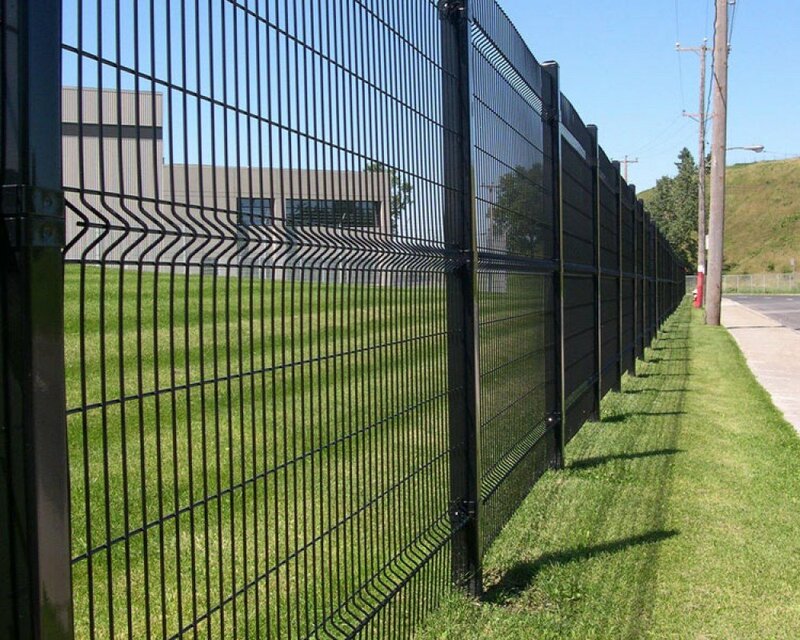 An architectural fence is a stylized fence that offers excellent visibility in harmony with your property. 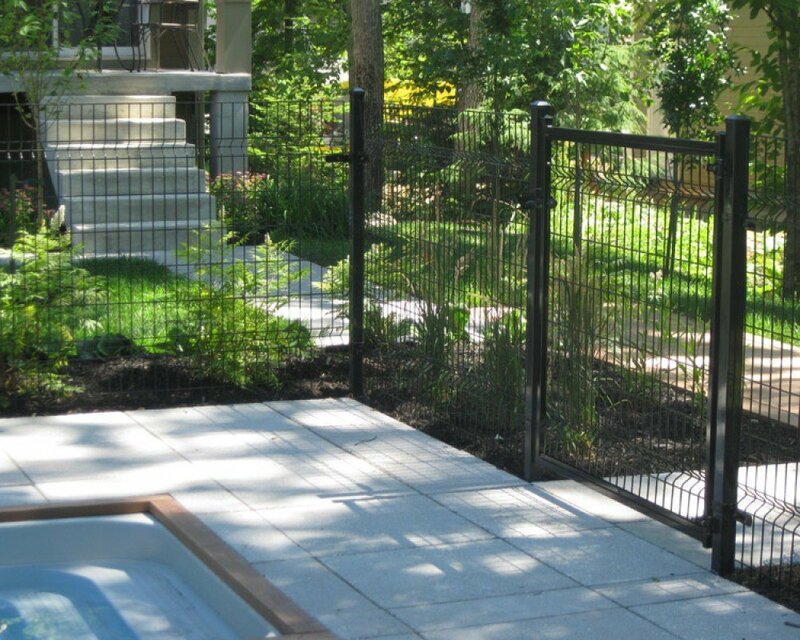 Architectural fences blend in perfectly with your environment and are an outstanding value in terms of security since they are practically impossible to climb. 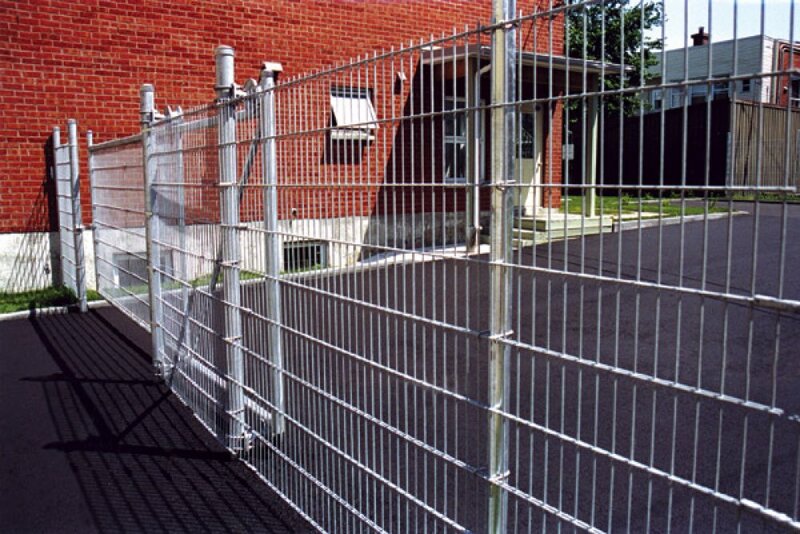 They therefore quickly respond to the needs of a wide range of residential users. 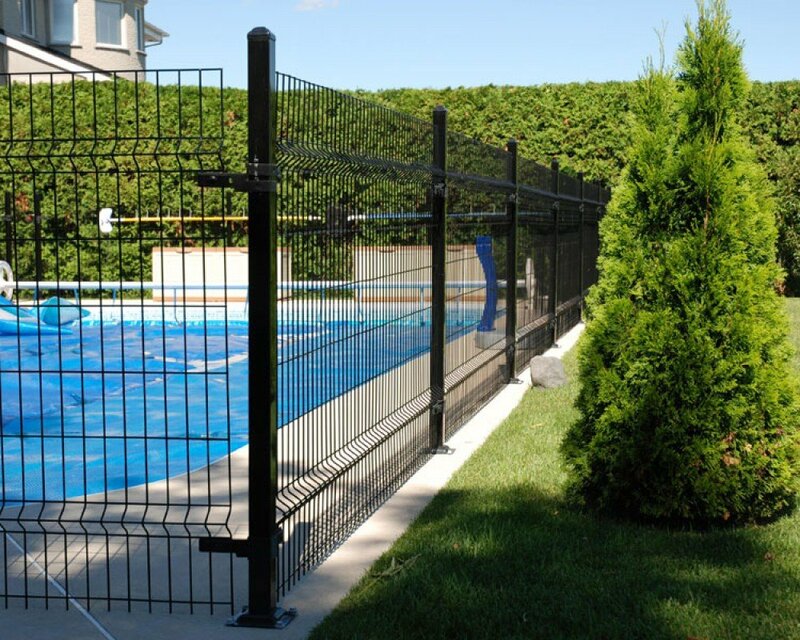 Architectural fences are ideally suited for many other applications, including bike paths, daycare centers, playgrounds, tennis courts and more. 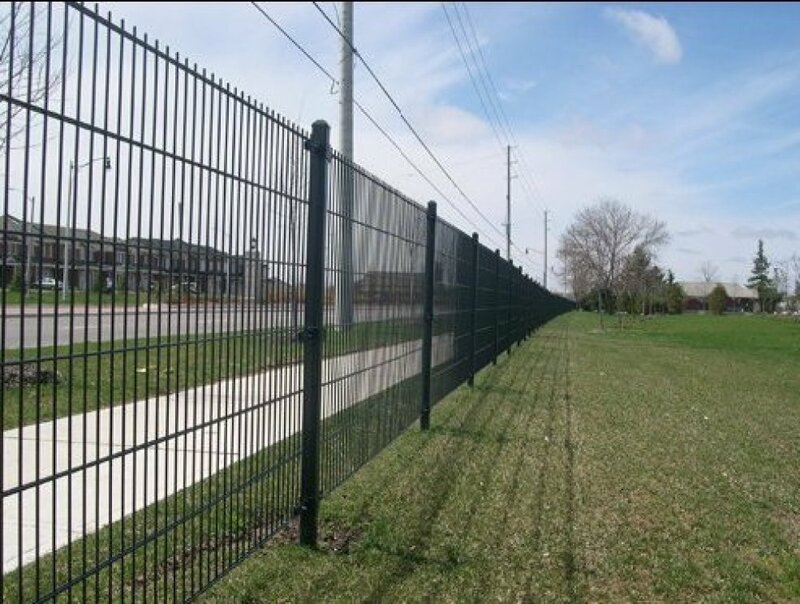 Architectural fences are made of steel mesh panels coated with pre-galvanized polyester and come in four standard heights of 1.2 m, 1.5 m, 1.8 m and 2.4 m (4, 5, 6 and 8 ft). 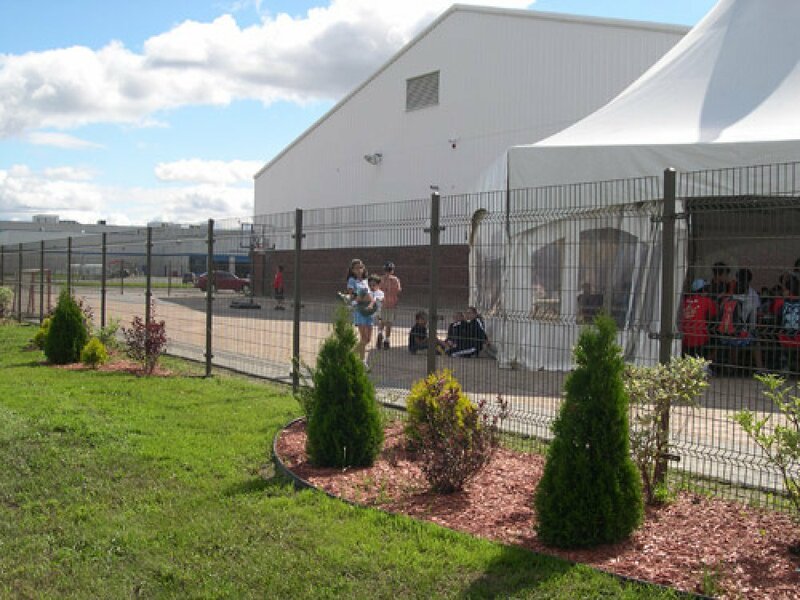 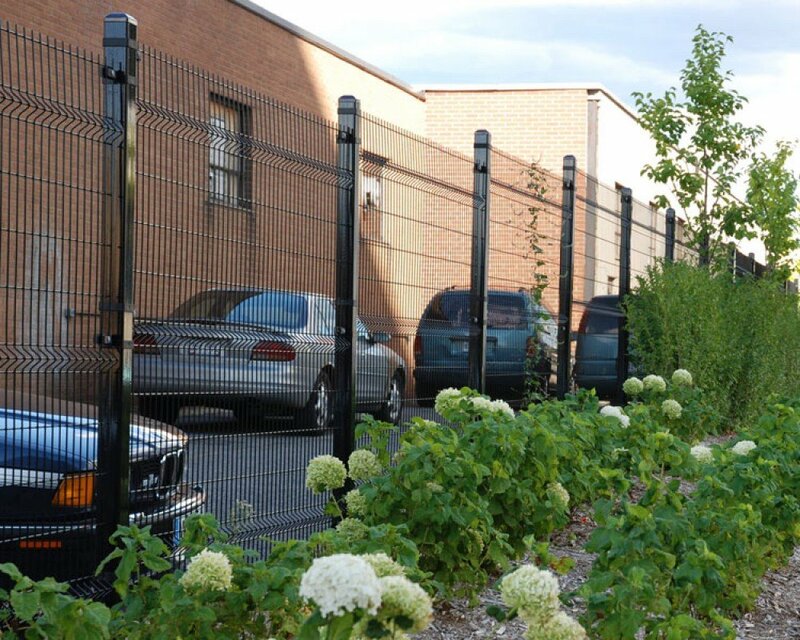 Architectural fence systems can, however, also be tailored for specific applications. 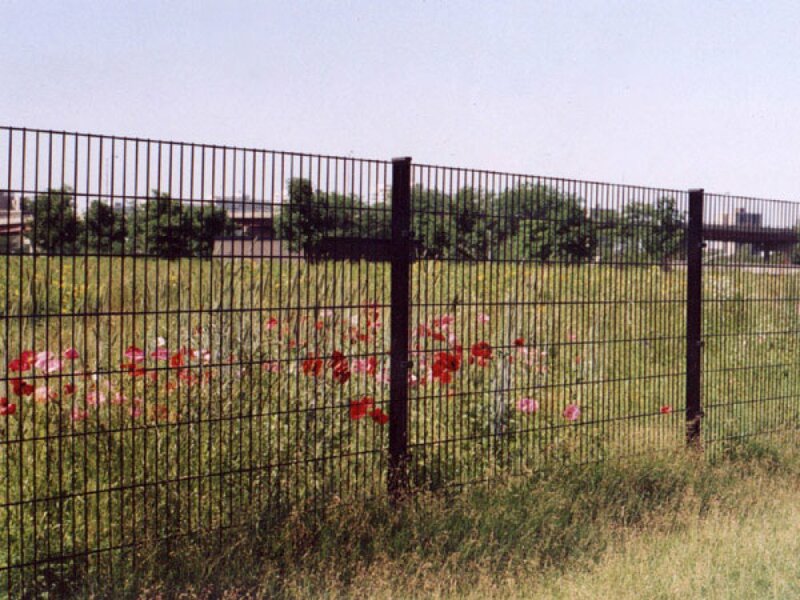 Contact our consultants for more details.